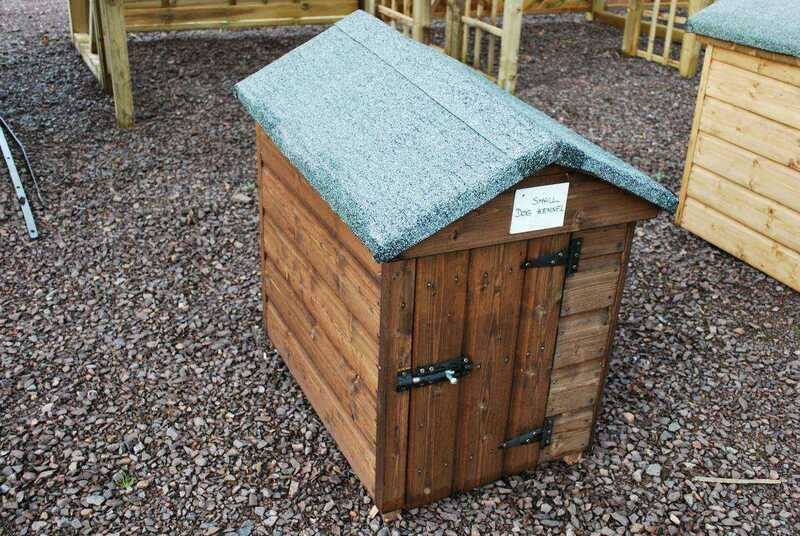 We have a range of different sized kennels in stock at all times. 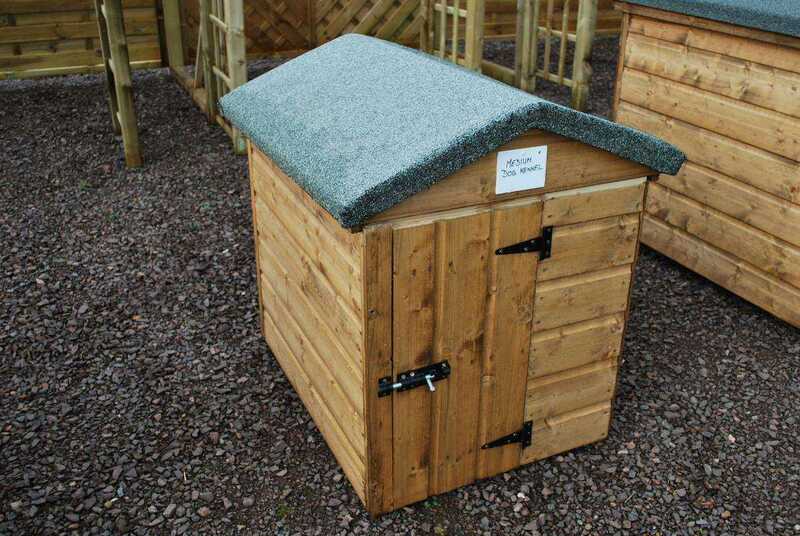 They are constructed from tongue and groove timber to give your pet a warm, dry comfortable home. 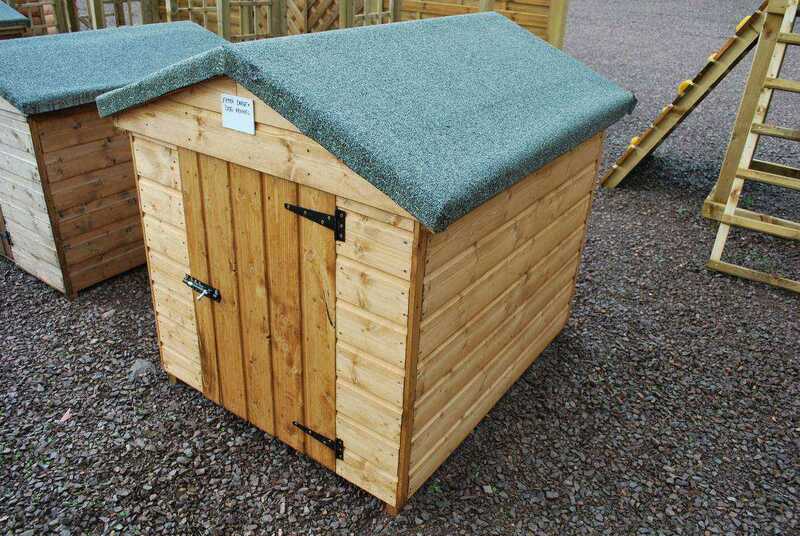 As I know everyone has a different view of the amount of space required for their pet, I can construct individual sized kennels for your personal requirements. 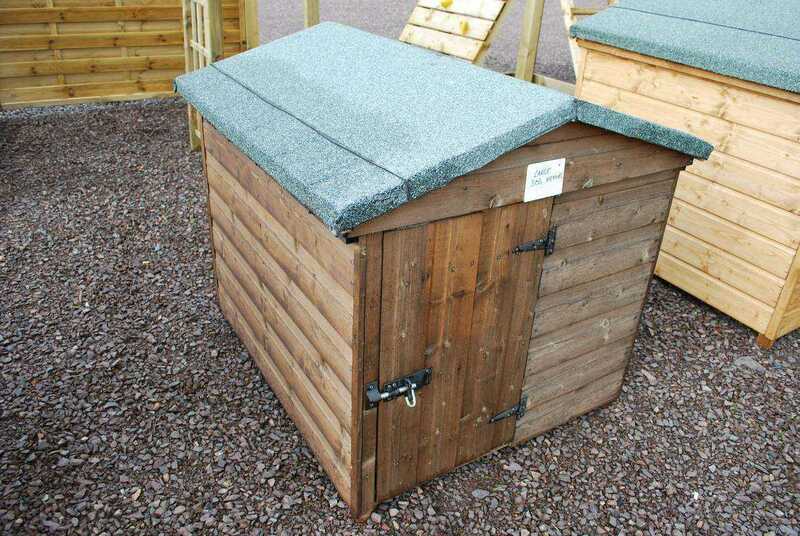 If needed, kennels can also be insulated inside. 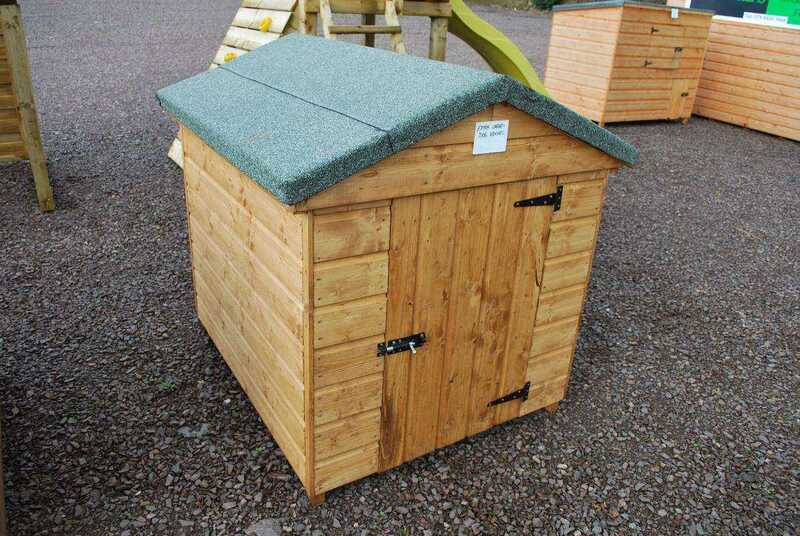 We also manufacture various types of Chicken Houses or Hen Arks in different shapes and sizes to suit your needs. 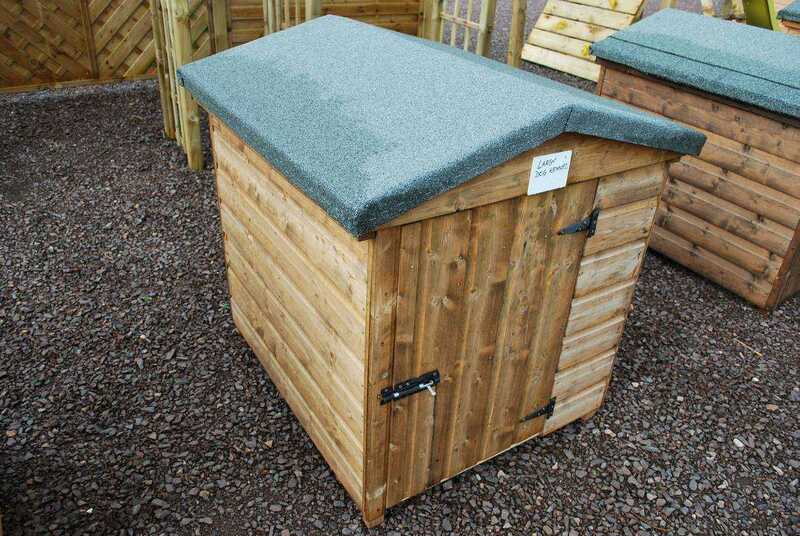 If you have any other needs for your pets or animals around home, please do not hesitate to contact us and we endeavour to meet your requirements.